Based on this schema, you can use any of the many available tools to enable you validate your sitemap’s structure. 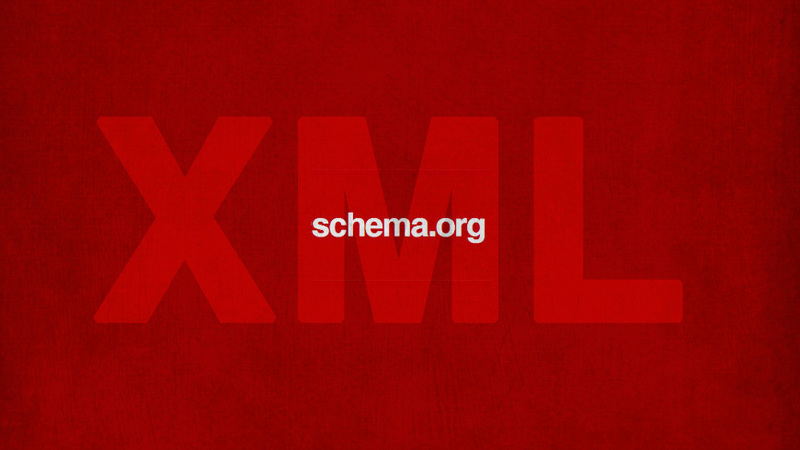 For the complete list of available XML-related tools, visit, among others W3.org XML Schema Tools. 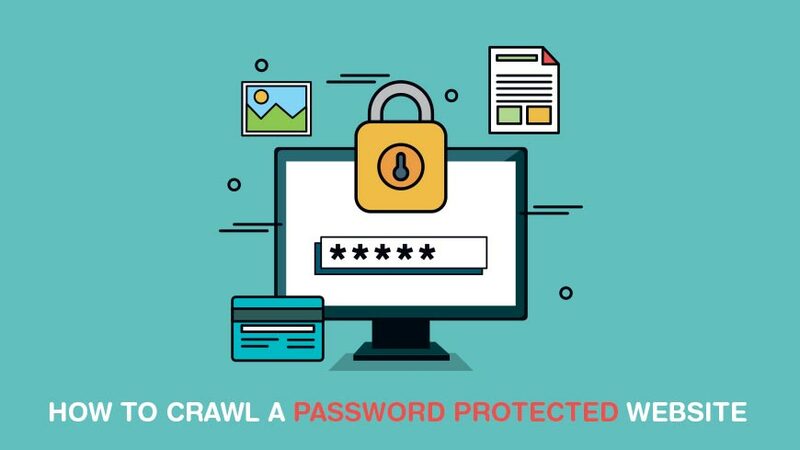 The crawling process is not influenced in any way by the position in which you insert the URLs of your sitemap. In case your websites uses HTTP as well as HTTPS, do not add the two versions of your URLs, instead, select one you deem to be more fitting for the content. Technology has simplified most of these processes because all you need today is an XML sitemap validator that will validate your xml sitemap and can even inform Google of their exact locations. 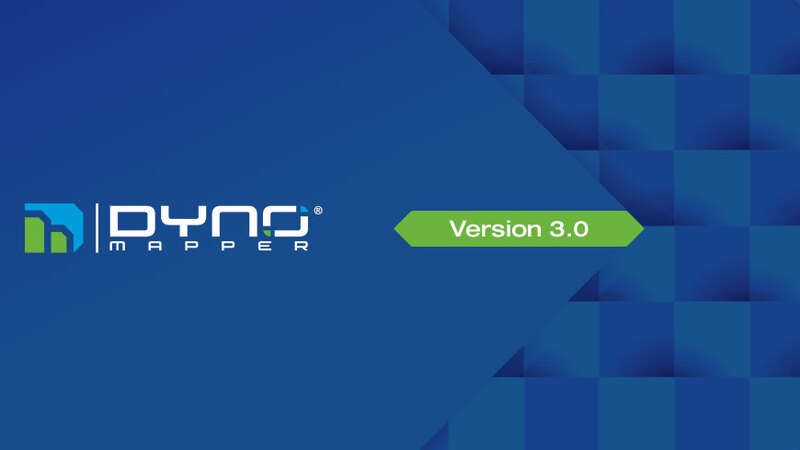 In the event that problems are detected in your sitemaps, Dyno Mapper sitemap validator will communicate the same to you instantly so that you can make necessary changes before submitting it to the search engines. 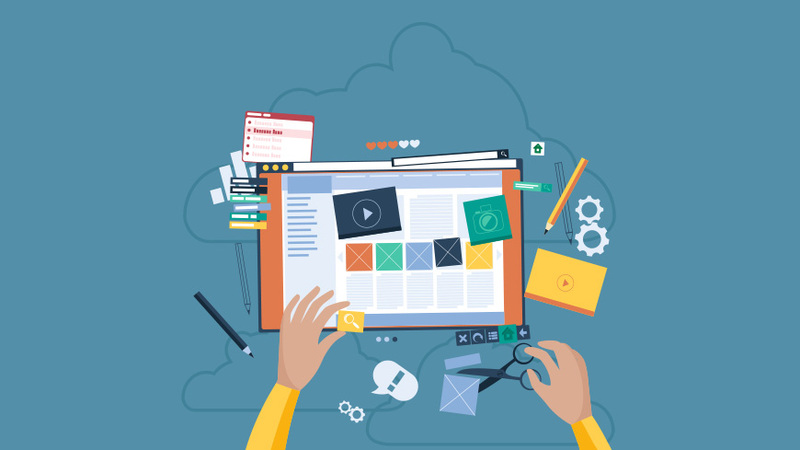 The location of your sitemap can also be pinged on search engines like Google, Yahoo, Bing, and Ask.com. Dyno Mapper experts highly recommend that you use Google Webmaster Tools to inform the search engine of your new sitemap.